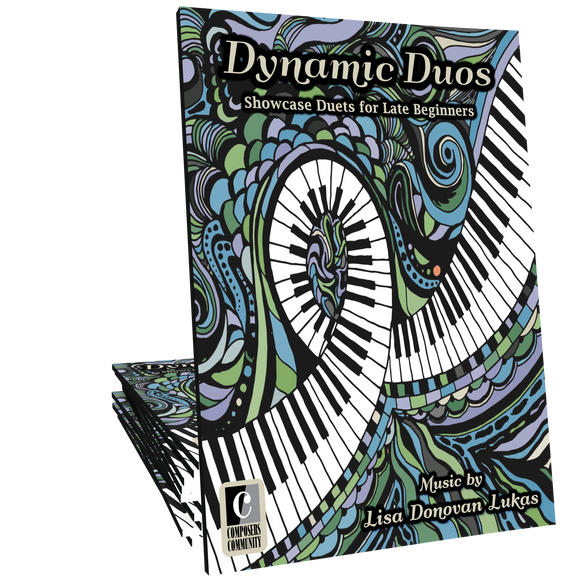 Dynamic Duos is a collection of ten evenly-leveled showcase duets for late-beginners and beyond composed by Lisa Donovan Lukas. 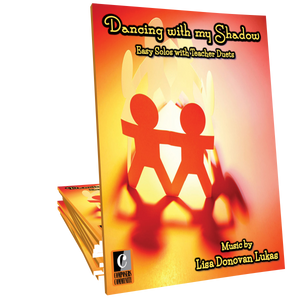 These selections span a variety of genres and will delight students and audiences of all ages! 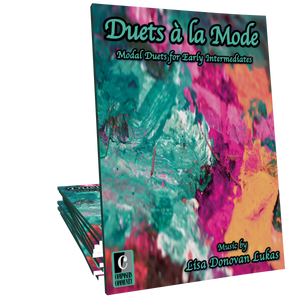 My students are eager to learn new pieces. I know they will be excited to try this collection.